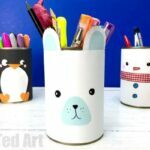 Clearly we have a **thing** about Penguin Crafts here on Red Ted Art. Well how can you resist a super duper cute Penguin? 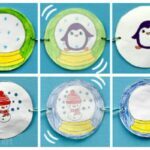 Last week, we made some pom pom penguins (great to play with or even cute as Penguin Ornaments).. this week, we finally have our Paper Penguin Puppet. 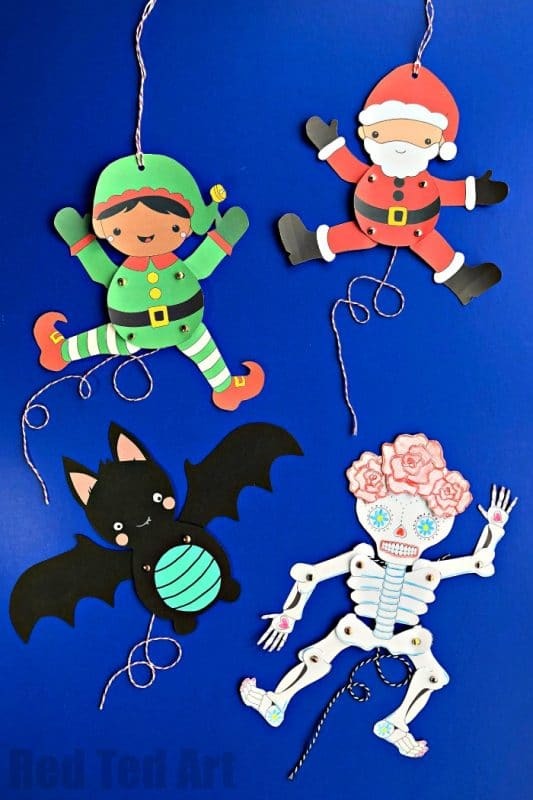 Remember all our lovely Christmas Puppets to print? 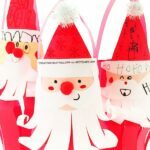 From Santa Puppets to Elf Puppets? 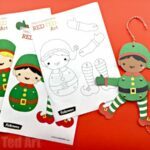 Well.. this is the latest in our free set of Christmas Paper Puppet Printables (oh how we love a Free Printable!). And about time too! 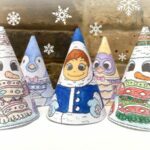 And as before you get to choose from two different Penguin Puppet colours, as well as a Penguin Colouring Page! 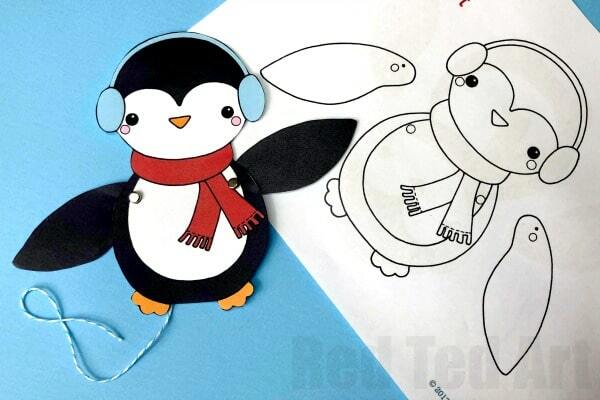 How to make a paper penguin puppet! 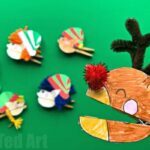 The paper penguin puppets really are super easy to make – as they have less parts to assemble as the other Christmas puppets. 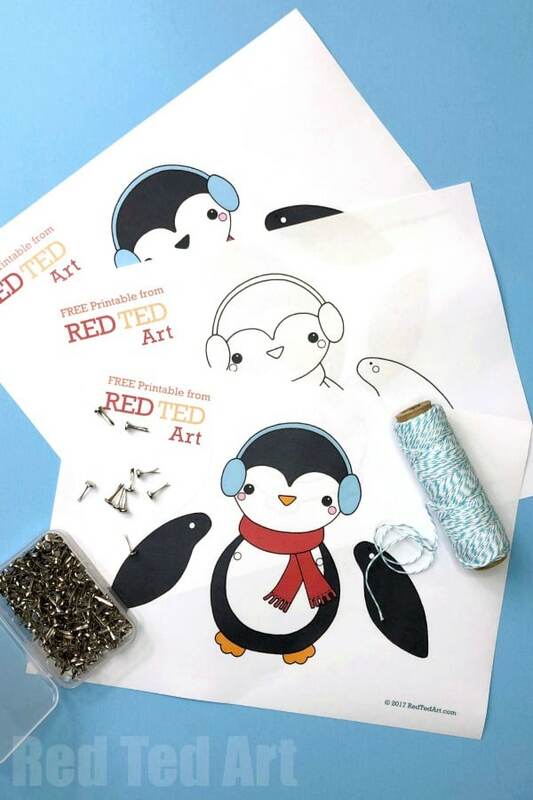 So it is really a only a question of whether you would like to colour your penguin yourself (go on… you know you want to) or make use of the coloured version. We don’t have a Penguin Puppet Video (yet), but the flapping Penguin Arms are the same as the Bat arms in this video! So do take a peak! 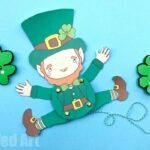 Print onto light card stock and colour. 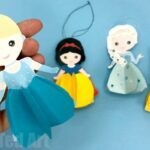 You will now need to hole punch out four holes – 2 on the body and one each on the wings. Make sure you position the holes as per the template. Thread your bakers twine (we have thin bakers twine and a needle with a large eye). Knot one end and push through the wing in the position marked with a dot. Secure the wing to the penguin puppet’s body with a brad. Now run the needle through the second penguin’s wing. Secure the second wing to the penguin’s body. Make sure the bakers twine rund between the two wings and is a straight line when the wings are in the down position. Knot off the second side. Get another piece of bakers twine and secure in the middle of the first piece of twine. You are finished. 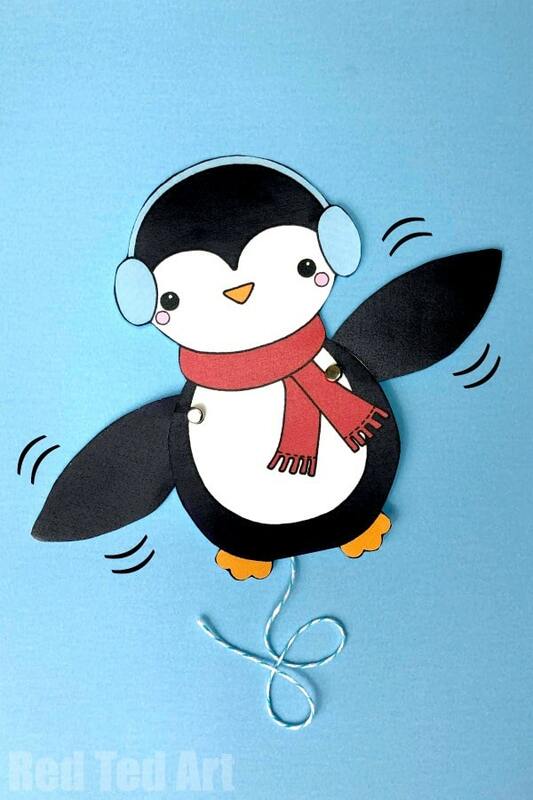 You paper penguin puppet should now flap nicely!!! Enjoy! Hope you enjoyed this lovely little Penguin Puppet.